Why should you be aware to keep the proper air pressure inside your vehicle’s tires? 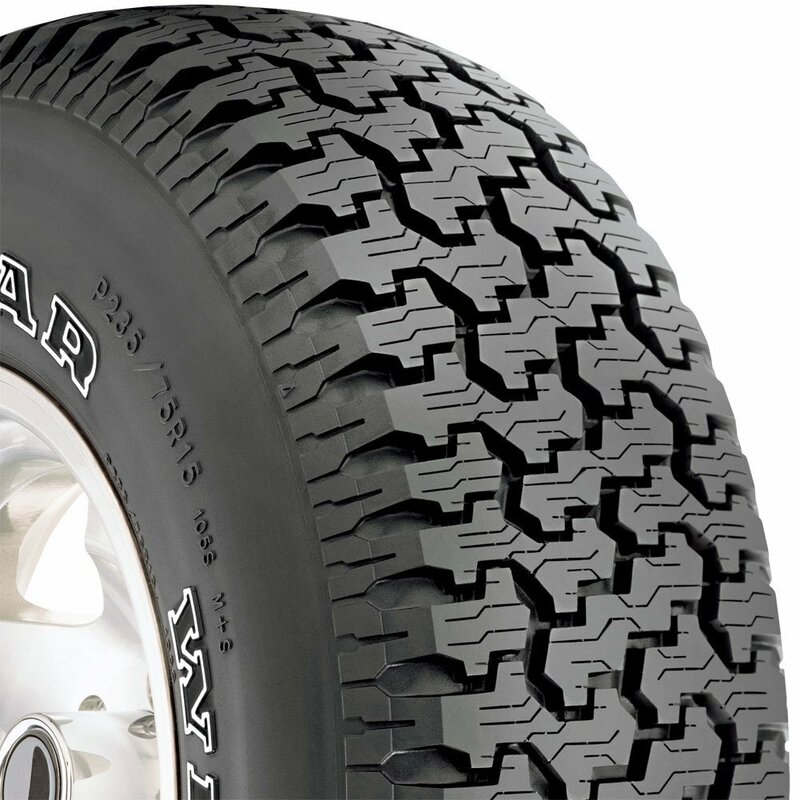 It is important to maintain it because by having your tires properly inflated can allow you to get best performance car, including for its fuel economy or fuel efficiency in order to improve gas mileage up to 3 percent and to lengthen life span of your tires for save tire costs. It is recommended to check your car tire pressure now. Just remember, the recommended pressure is in 30-32 PSI range, that is prescribed by most car manufacturers. 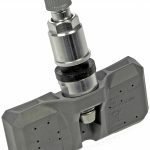 But what is best Tire Pressure Gauge? There are two options to consider to buy, the digital one or dial type. If you want a cheap price but for precise method, it is suggested to get a tire pressure gauge. 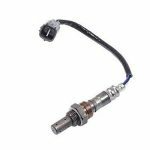 Moroso 89560 Tire Pressure Gauge is highly recommended for Dial Type. 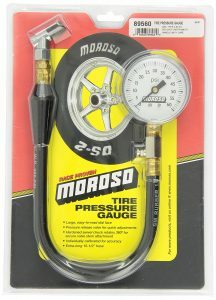 Moroso 89560 Dial Tire Air Pressure Gauge is able to measure 0-60 psi in accurate way. 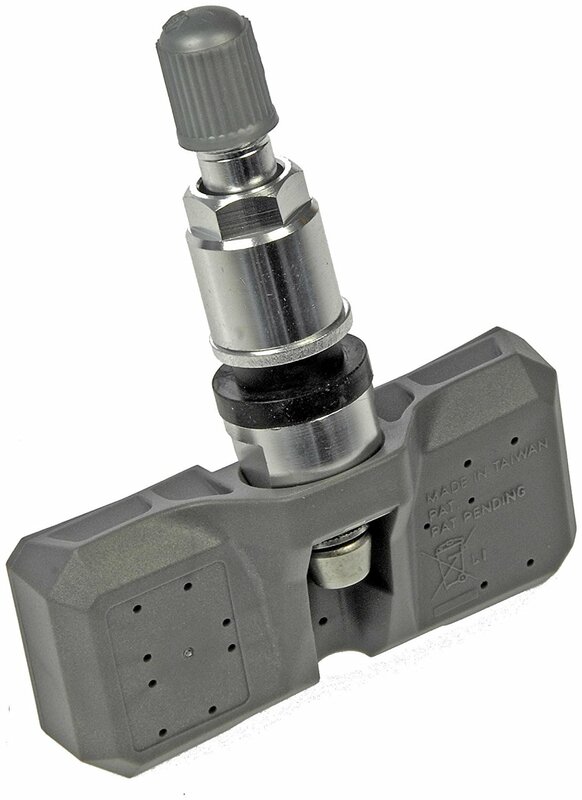 As high quality dial tire pressure gauge, Moroso 89560 can be calibrated within 2% by digital calibration equipment. It has ergonomic design, its dial face is easy to read, even while you re using swivel chuck for 360° rotation. By featuring finger operated air bleed valve, you are allowed to release pressure quickly in order to get precise measure You will be completely satisfied with this product because it provides high value on safety and best deal for prices, quality and performance.